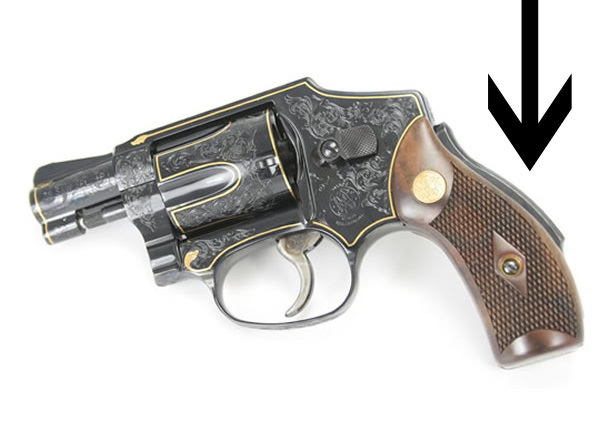 TLDR: Assume that revolvers don’t use safeties unless you can prove otherwise through research. Mention that specific model in the story. Here’s an easy one. The short answer is no, revolvers do not have safeties in the same way some semi-automatic pistols do. There isn’t a switch or other device to press before the revolver can be fired. Usually. This is the second of two posts from “Adam,” an active duty law enforcement detective in California. Adam offers writers advice about depicting police work on his Writer’s Detective website and Twitter handle. 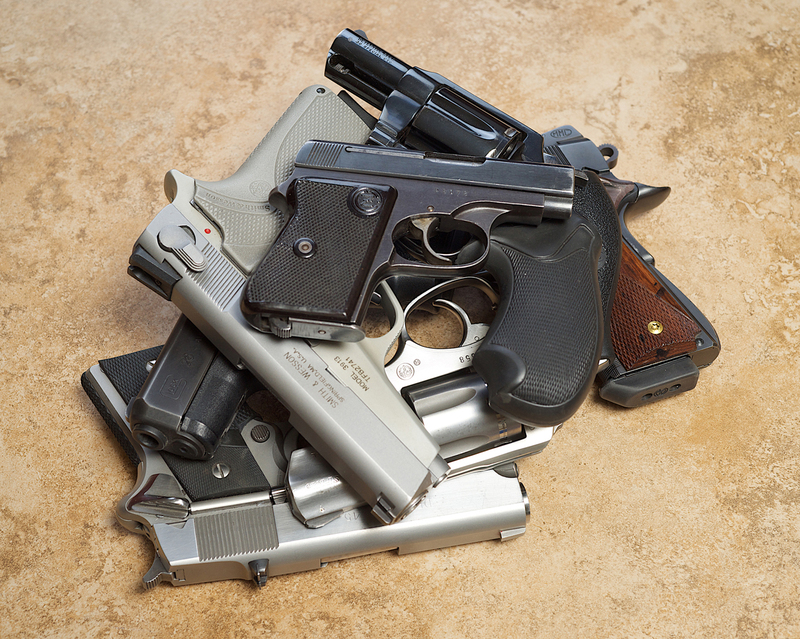 You may want to read Adam’s first post about handguns for detective characters here.